View all homes for sale in Scottsdale, Arizona below with 4 car garages. This list below is a direct link the the Arizona MLS system. This system below updates literally every second for your convenience, so please feel free to come back periodically to see what new homes with 4 car garages in Scottsdale, Arizona may have come on the market for your review. 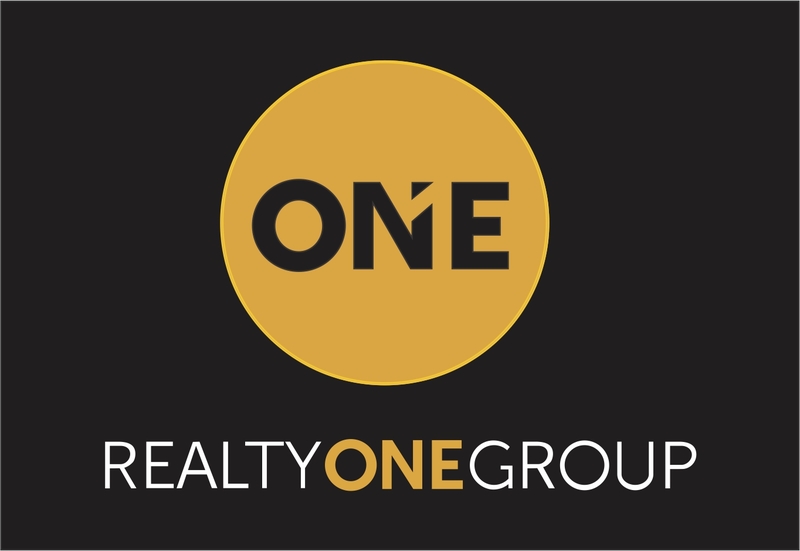 If there are any homes you would like to view in person, please do not hesitate to call me. I have been buying and selling property in Arizona for 25 years. I have no problem offering 20% below ask price for my buyers. Rest assured, you are in good hands. Call, text, or email me any time. Text ROG8344C to 87778 to Install Your Free Mobile App! You can view ALL homes for sale in Arizona for free with this App on all of your mobile devices, or you can simply click here Download My Free Mobile App to download the App for free. Enjoy!